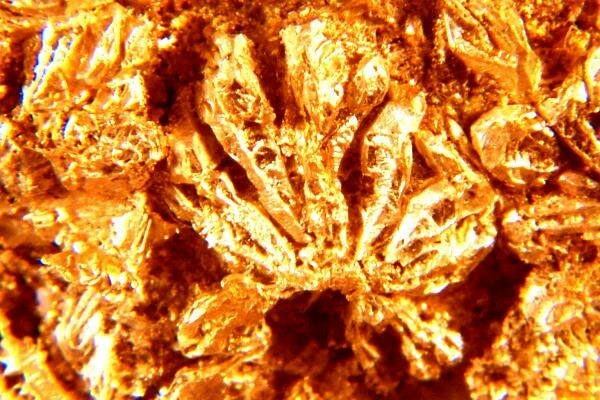 This rare crystalline gold nugget is amazing. 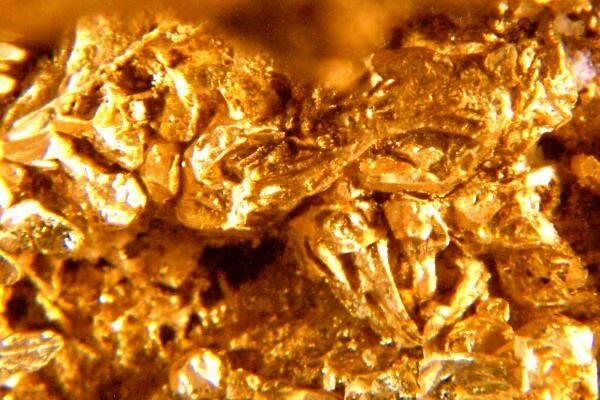 It has gold crystals, yes, actual well defined gold crystals like you see in the gold specimens found in the jungles of Venezuela that sell for hundreds of dollars per gram. 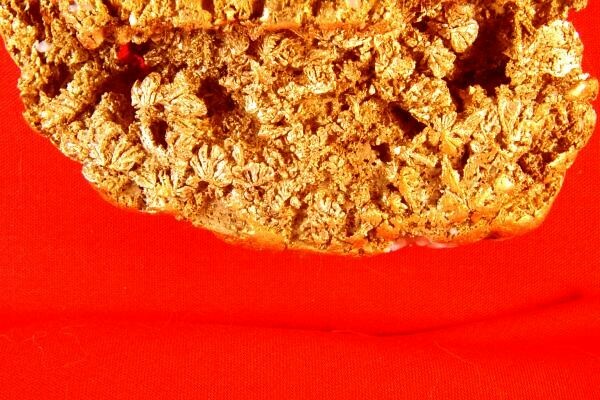 But this one is even more rare because it comes from the Yukon River in Alaska. I don't remember ever seeing gold crystals from that location. 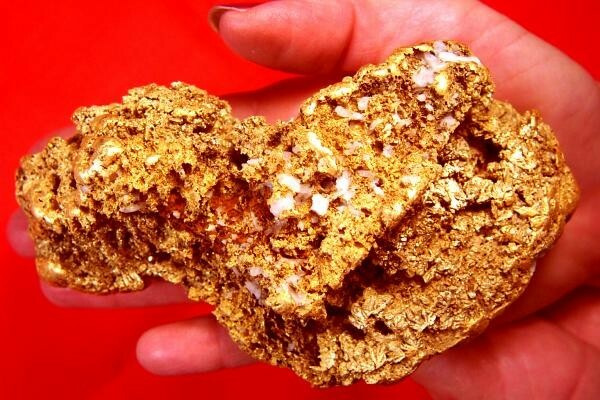 And these gold crystals happen to be in a huge monster gold nugget weighing in at 27.22 Troy Ounces (846.5 Grams), making this the rarest Alaskan gold nugget that I have ever seen, and I have seen a lot of Alaskan gold nuggets. The nugget is a monster at 5.25" long x 3" wide x 1.75" thick. 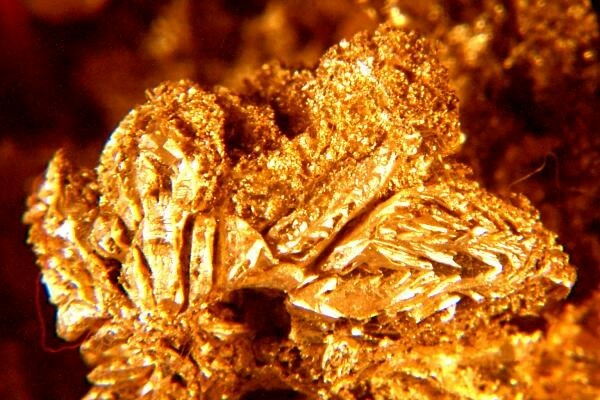 The price is really super low for such a rare one-of-a-kind gold specimen. 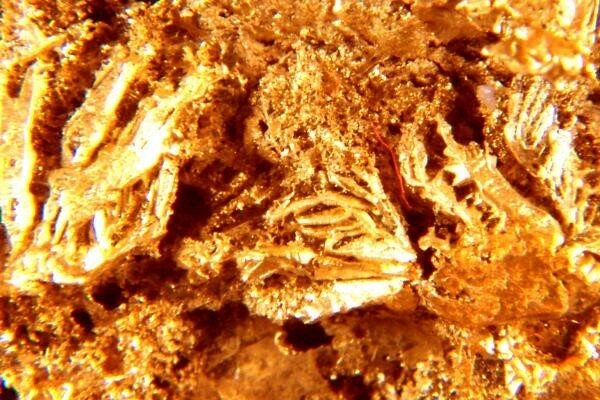 This rare gold specimen is clearly "Museum Grade". 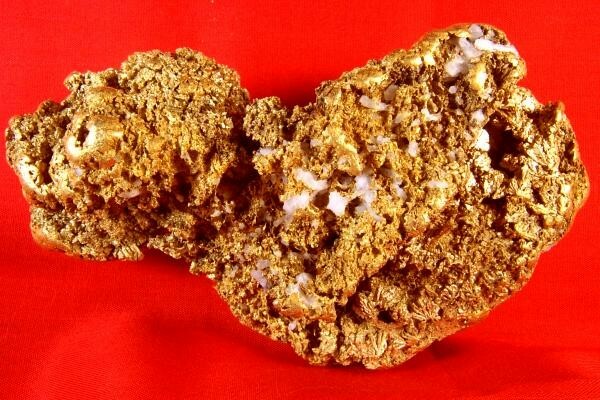 Any museum would be happy and lucky to have such a spectacular gold nugget on display. 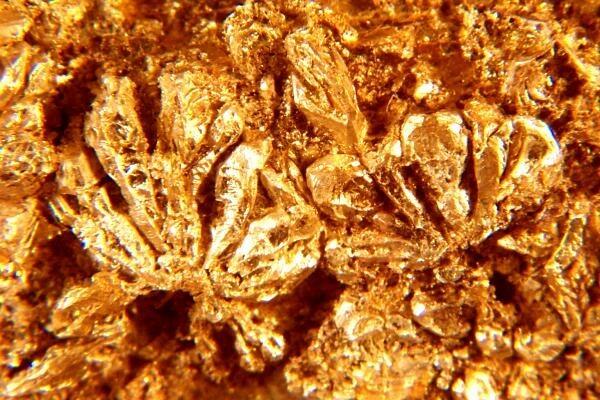 It is not often that you can purchase a Museum Grade gold specimen like this one at such a favorable price. It would be the focal point of any private collection. 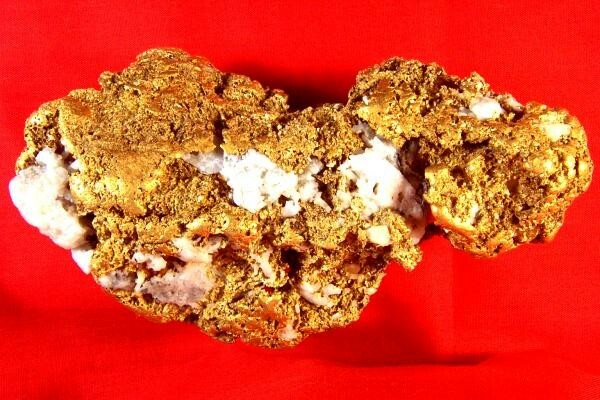 You will probably never have another chance to purchase such a rare museum grade Alaskan gold nugget like this one.